The author hints at iconic character's sexuality in Fantastic Beasts And Where To Find Them. 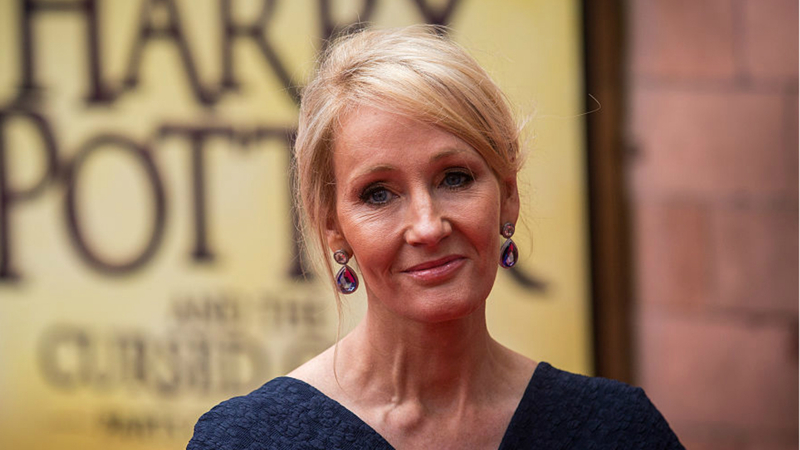 Harry Potter prequel Fantastic Beasts And Where To Find Them is hitting cinemas this month, and JK Rowling has spoken about some of the familiar faces we can expect to see in the new film. 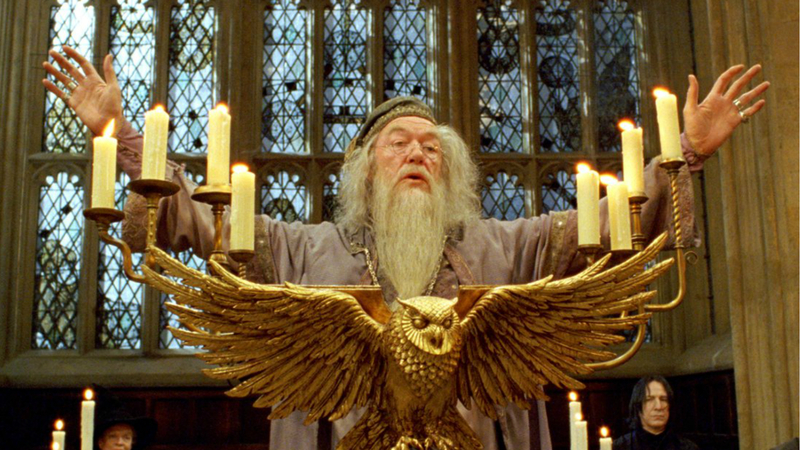 Director David Yates previously announced that Albus Dumbledore will appear as a young man in the film, which is set in the 1920s, and Rowling has now spoken suggestively about the character’s sexuality. “You will see Dumbledore as a younger man and quite a troubled man – he wasn’t always the sage… We’ll see him at that formative period of his life,” Rowling said at a press conference on Thursday (November 10). “As far as his sexuality is concerned, watch this space,” she hinted. Eddie Redmayne stars as magizoologist Newt Scamander in the upcoming film – one of the five prequel films planned by Warner Bros.